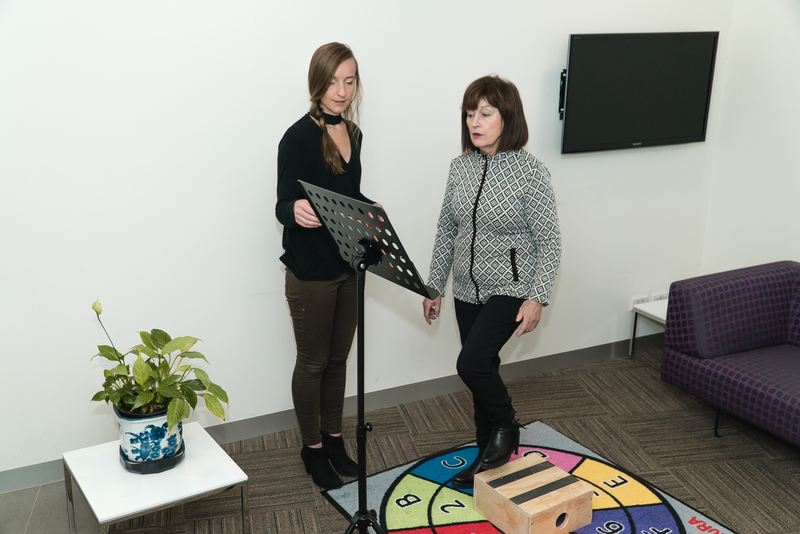 StandingTall Plus is a research study testing whether a home-based balance and cognitive exercise program can reduce the number of falls in older people over a 12-month follow-up period. This study involves doing weekly exercises – fully individualized to your physical abilities – through a tablet computer in the convenience of your own home. If you fit these criteria please leave your details below and we will get back to you as soon as possible.